If you find yourself in Orlando during the fall, you’ll find that there is a smattering of offerings from Halloween events at the theme parks to food truck rallies to independent haunted houses. 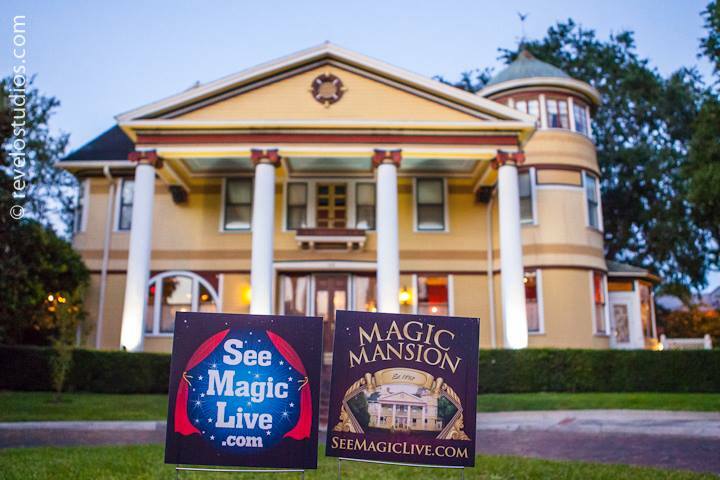 Personally, the one I look forward to the most is the Magic Mansion, back for its second year in downtown Orlando. I was lucky enough to catch the opening night and the event is even better than it was last year. Located in The Historic Dr. Philips House just about two miles away from Church Street, they had an amazing turnout for their first night. 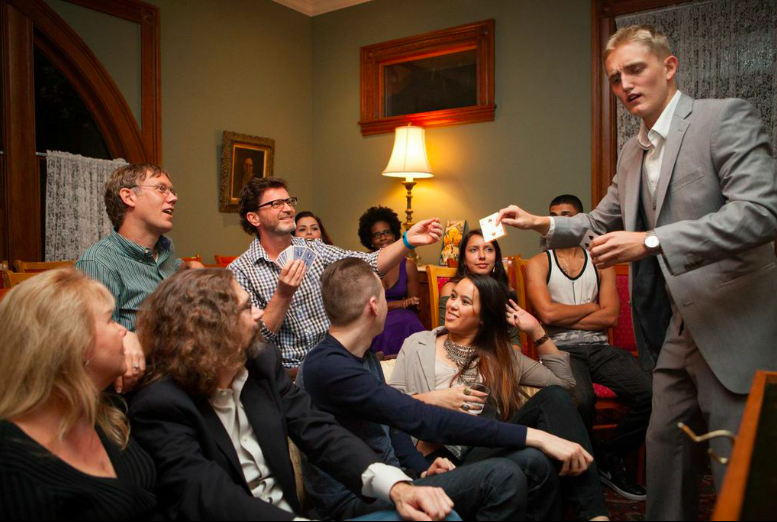 I spoke with founder of See Magic Live and the brains behind Magic Mansion Kostya Kimlat to see how things were going. Most notable is a show that takes place in the Mansion’s courtyard on the gazebo stage every night. 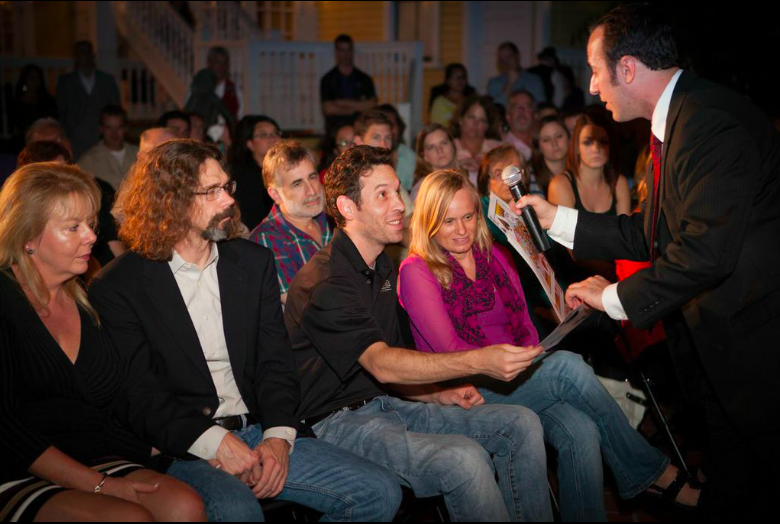 This 45-minute presentation will be a different show every night of the event and will highlight new magicians as well. While their website suggests that you need two hours in order explore everything, I would say allow at least three, if not four. While I saw a lot of performers in three hours, I didn’t even get a chance to see absolutely everything. 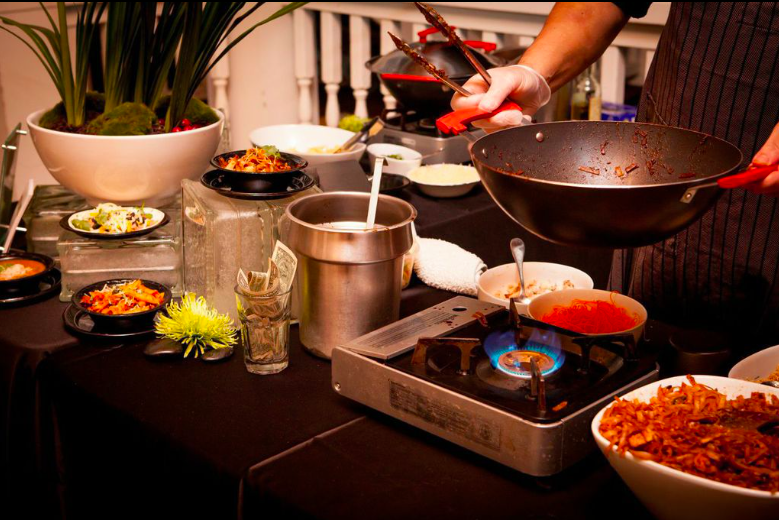 In addition, there is food available for purchase and a small bar as well. The event runs from 6 until 10 p.m. and definitely stay as long as you can to get the most bang for your buck – definitely well worth it. 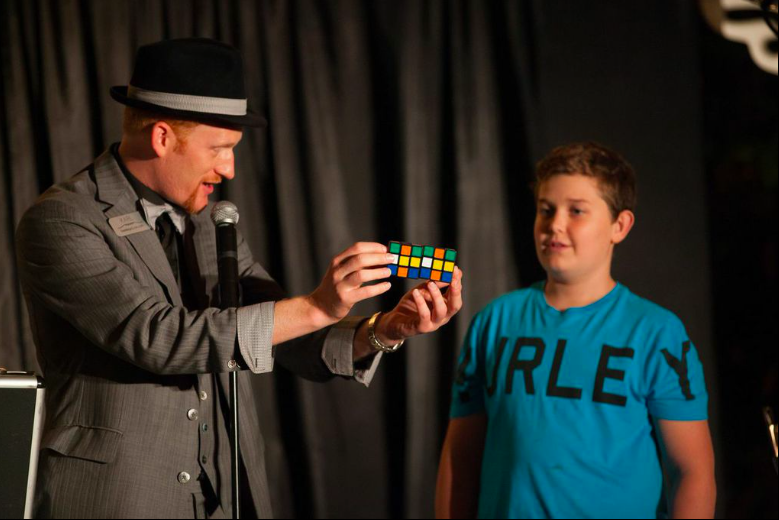 In addition to the stage show, there are magicians roaming around nearly every nook and cranny of the house performing all kinds of slight-of-hand delusions, from card tricks to mentalism and even some metal bending. 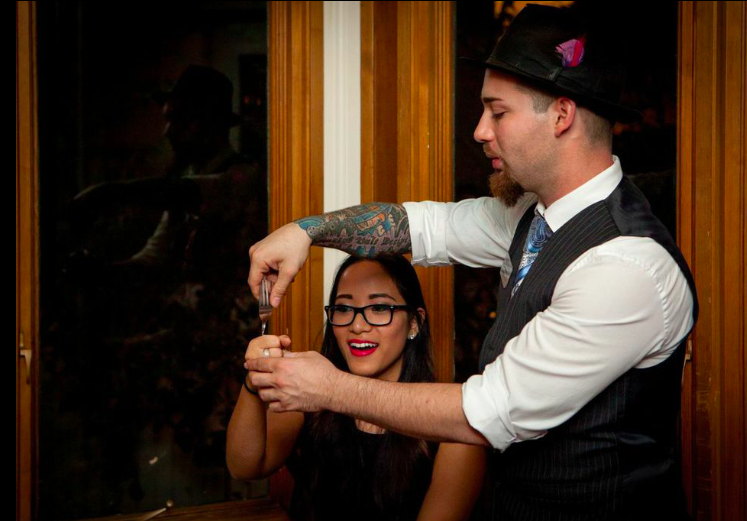 Speaking of metal bending, my favorite performer from last year, Meraux Dantes, was performing at Magic Mansion again this year and still remains one of my favorite magicians of all time. He’s one of the smoothest, laid back and insanely talented prestidigitators I have ever seen. If you’re visiting over the next few days, make it a point to catch his act and tell him Josh from Theme Park University sent ya. 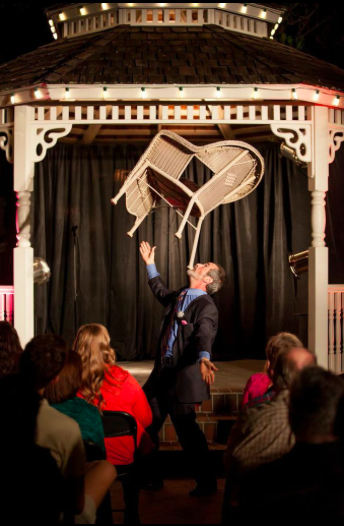 On top of that, Terry Ward, one of the longest running performers from Walt Disney World, will also be entertaining at the Magic Mansion again this year. You can see his antics as Jack Diamond at Disney’s Hollywood Studios, but I have a feeling he will be doing some different routines at the Magic Mansion this year. 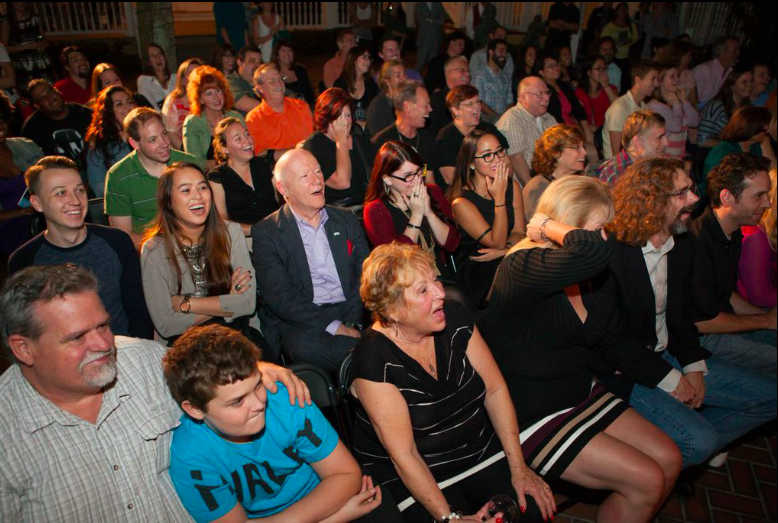 I can’t stress enough how important it is to support an event like Magic Mansion. It’s so rare to get to see so many local and talented performers all gather in one spot like this. 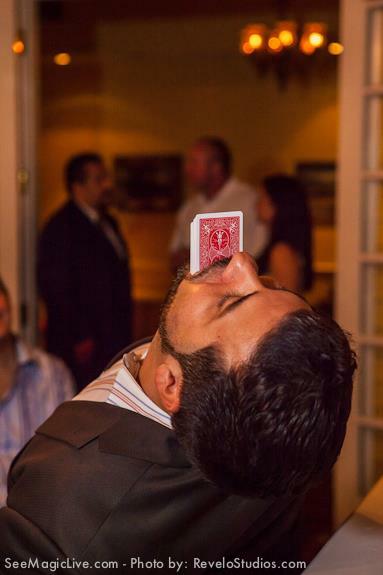 If you are a fan of magic and have only seen it on television or maybe large stage illusions, I can’t even describe to you what it’s like to see it happening right in front of your face and often times in your own hands. 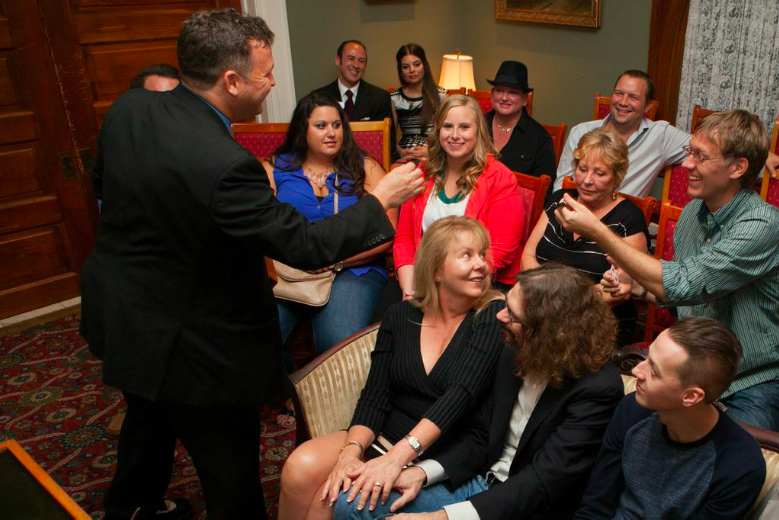 Magic Mansion runs every night until Sunday, October 30 and each night brings in new magicians, new routines and a completely different stage show in the courtyard with its own unique theme. For more information visit OrlandoMagicMansion.com. This entry was posted in Attractions, Outside The Parks and tagged Close Up Magic, Dr Philips House, Kostya Kimlat, Magic Castle, Magic Mansion, Meraux Dantes, Terry Ward. Bookmark the permalink. Trackbacks are closed, but you can post a comment.